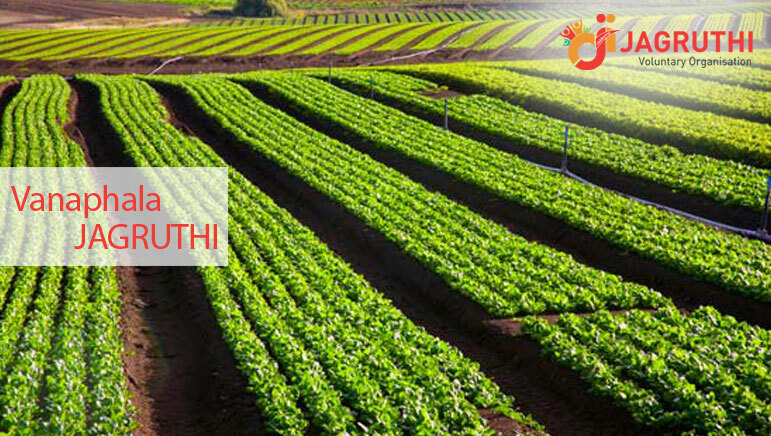 Women Empowerment is an initiative close to the heart of Jagruthi. The focus is on increasing and improving the socio-economic and socio-political role women can play in today's society. This focus ensures equal rights to women and makes sure they are confident enough to claim them. The special importance that the process of women empowerment entails can be measured when the focus is shown to support the livelihoods of women looking to develop socially and economically. In a male-dominated society, empowering women can solve several problems such as meeting the needs of the family, social advancement, and to bridge the gap between various dimensions of socio-cultural differences. It has widely been admitted that improving the status of women in the male dominated society may solve several problems, such as meeting the basic needs of family, overall social advancement and adding quality resources that may bridge the gap between dimensions of socio-cultural existence. In a progressive social construction, women empowerment has been provided with special importance as the subtle methods of gender discrimination are existing within the layers of social existence. 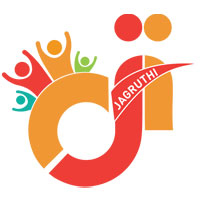 JAGRUTHI empowering the women to combat against the vulnerability. In a progressive social construct, women empowerment proves its importance by crossing over those subtle methods of gender discrimination existent within almost all the strata of today's society. 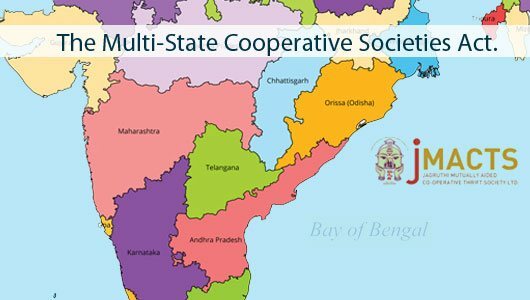 JAGRUTHI consciously is working towards combating against such vulnerabilities.